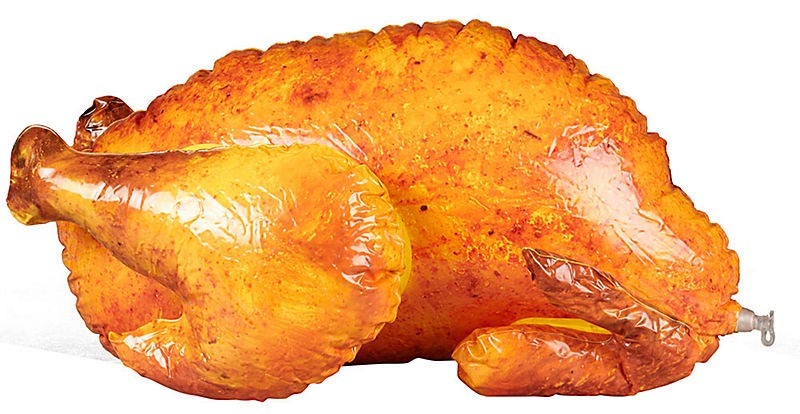 Kids will gobble this up. 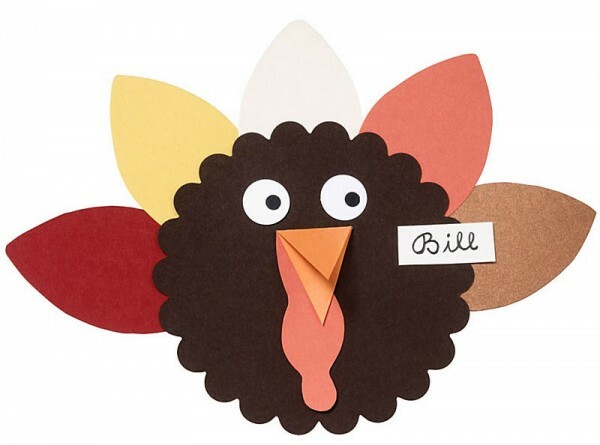 Make the most of being with your loved ones by crafting this Turkey Puppet Kit. Act out a puppet show with the kids for instant fun. A place for every turkey. Set the perfect table with this Turkey Place Card Kit. The handmade touch will ensure a festive tablescape.